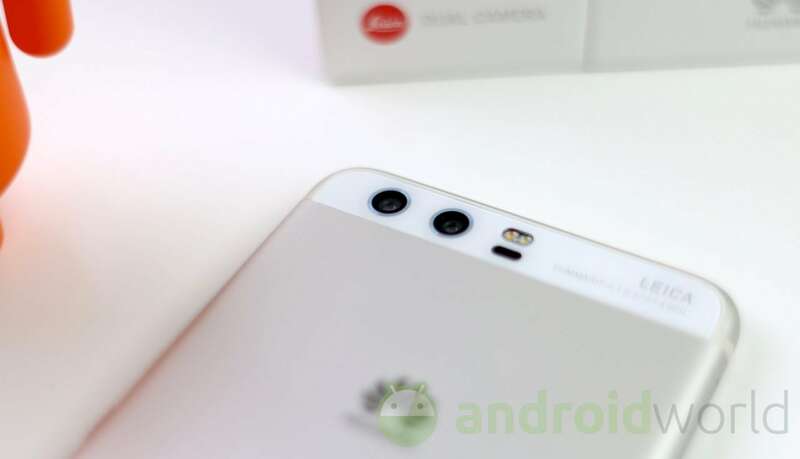 La fotocamera di Huawei P10, o meglio, le doppie fotocamere Leica, hanno ottenuto un punteggio di 87 secondo DxOMark. Se pensate che il punteggio più alto è 89, si tratta di un ottimo risultato, che vede P10 in compagnia di Sony Xperia Z5, Xperia XZ, Galaxy S6 edge+ e Moto Z Force. Tutti smartphone non proprio di ultimo grido, ma non è ormai tanto facile scalzare le prime posizione, tanto più quando i punteggi sono così ravvicinati. Come mai allora un punteggio finale di 87 se le foto sono così buone? Perché il comparto video ha preso abbastanza meno (in termini relativi), con “soli” 84 punti, che quindi hanno influito sul giudizio finale. Se però foste interessati alle solo foto, sappiate che Huawei P10, secondo DxOMark, è una scelta eccellente. Questo fa in fondo ben sperare per Huawei P10 Plus, che vanta delle ottiche con apertura maggiore rispetto a quella di P10 (f/1.8 contro f/2.2), e che quindi potrebbe aver portato a casa un punteggio superiore, ma questo lo scopriremo solo a tempo debito. 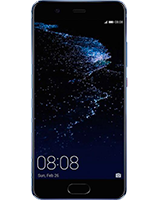 PARIS—March 9, 2017— After many rumours, Huawei’s new flagship smartphone – the Huawei P10, has been unveiled at Mobile World Congress (MWC) in Barcelona a few weeks ago. DxOMark’s engineers were eager to review its enhanced camera technology and other upgrades to refine the already impressive Huawei P9. They have had the advantage of testing the device. Here are the results of their in-depth analysis of the Huawei P10 smartphone camera. With an overall DxOMark Mobile Score of 87, the Huawei P10 is up there as one of the best smartphones ever tested by DxOMark for photography enthusiasts. For stills, its Photo sub-score of 88 is excellent, thanks to generally good exposures in all conditions, including extreme low light, and good color rendering with accurate white balance. Detail and texture preservation is also very good, producing some of the sharpest results we’ve seen, and the P10’s autofocus is fast, accurate, and repeatable in both trigger and auto mode. For Smartphone video enthusiasts, the Huawei P10 achieves a good Video sub-score of 84. Videos generally have pleasant exposures with good dynamic range and accurate white balance in all conditions. The excellent detail and texture seen in stills persists in movie files, too, with well-defined edges and plenty of fine detail present. Autofocus performance for video is very good, too, with fast reaction and smooth convergence during scene changes and in panning videos.